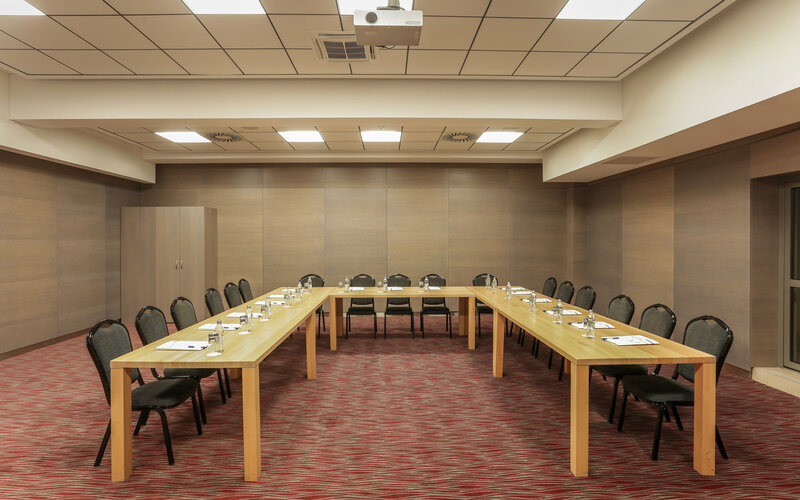 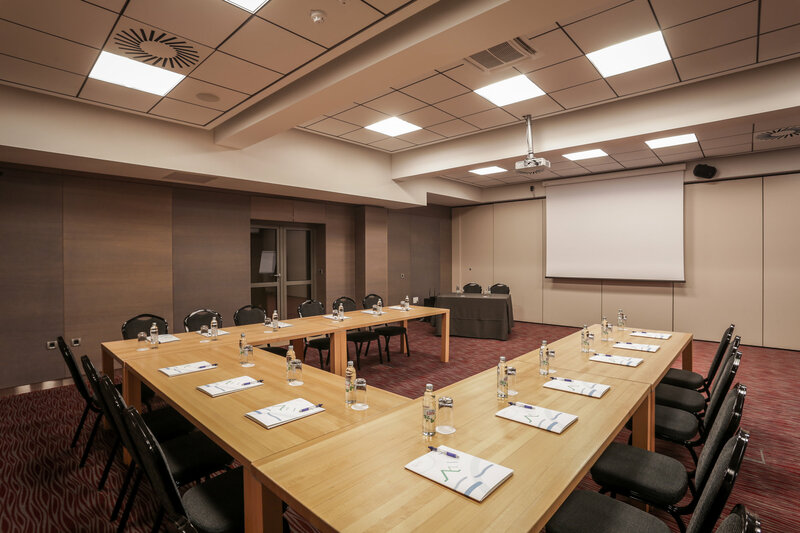 If you want a different experience that will inspire work, creativity and thinking, the hotel Trakošćan provides an ideal location for business meetings, seminars, workshops, events and smaller congresses. The modern multi-purpose business center has a capacity of 300 seats and top-of-the-line technical equipment, so it can meet the needs of the organization and the most demanding events. 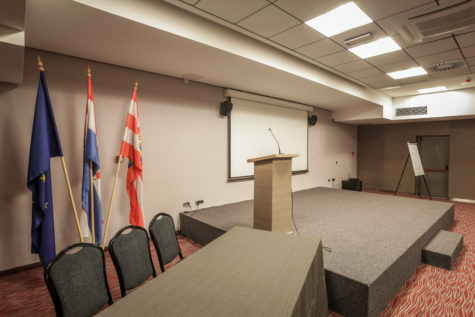 For the purpose of holding a smaller congress or seminar, the large polyvalent hall can be divided into 3 sections where different seating arrangements can be arranged according to the schematic view. If you want to organize a congress, a seminar, we can arrange the workshop according to your wishes because our halls are quickly transformed into forms that will meet the most demanding meetings. 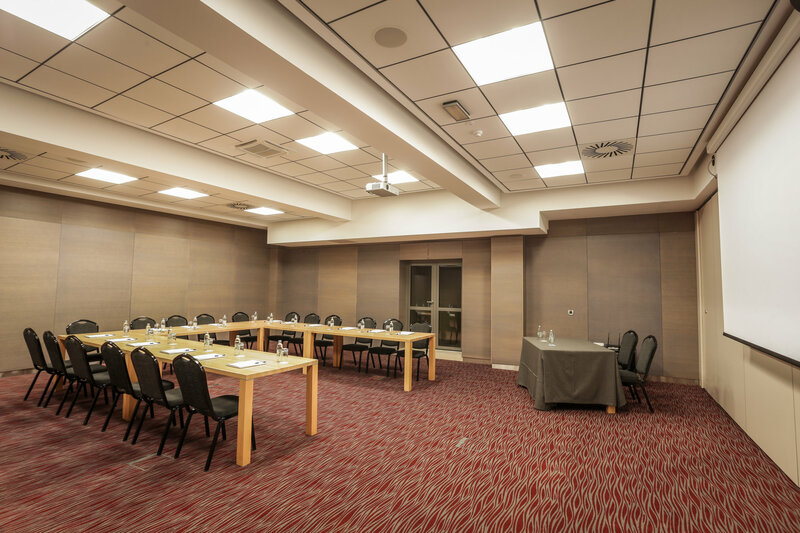 Hotel Trakošćan offers everything in one place – convenience, functionality, professionalism, expertise in a modern and comfortable ambience where you will be able to hold all your important business events. 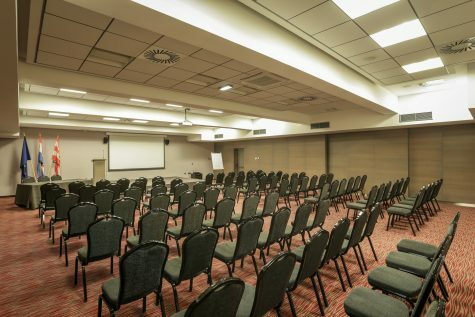 Part of the seminars and meetings has an outdoor atrium, with a cozy bar, where you can indulge between seminars.